THE ANCESTRAL LANDS MODEL is rooted in the culture and heritage of local tribal communities. The power and impact of Ancestral Lands programming is due to the community investment and support for each program tribally and locally, combined with the network of operational support from Conservation Legacy. To date there are 17 different Ancestral Lands programs operating both nationally and on the local level. 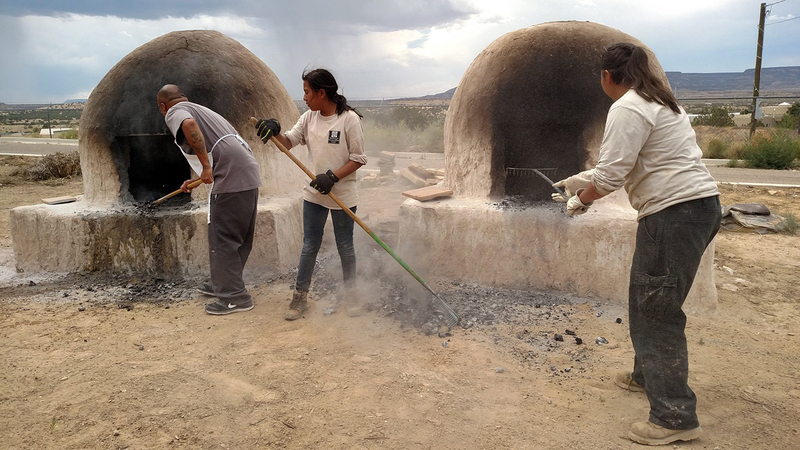 Conservation Legacy established the Ancestral Lands program model in 2008 based at Pueblo of Acoma, New Mexico, and has since worked with multiple Native American communities to expand and replicate this model. Ancestral Lands engages Native youth and young adults in meaningful conservation projects on Native Lands. 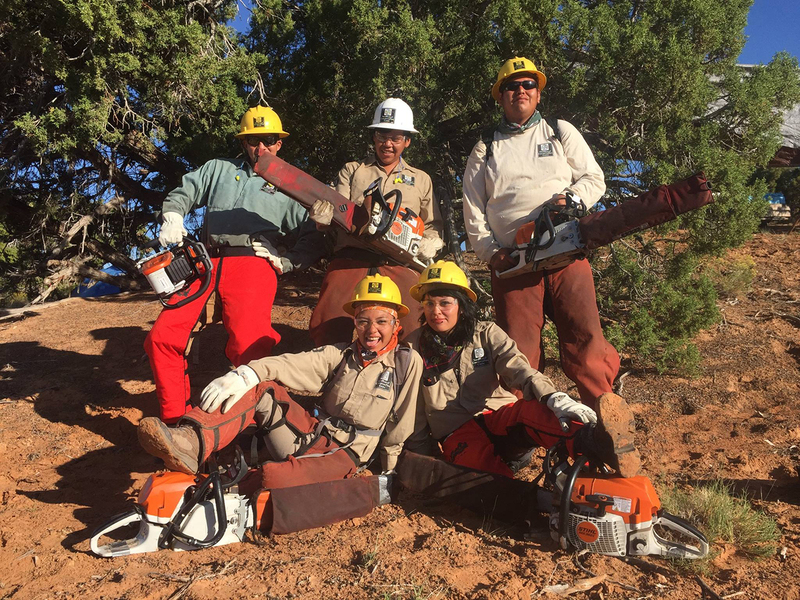 With programs in Acoma Pueblo, Navajo Nation, and most recently Zuni Pueblo; Ancestral Lands crews have being working on projects from historical preservation, traditional agriculture, chainsaw crews, hiking clubs, stream restoration, fencing, trail construction and more. The Ancestral Lands program also aims to incorporate traditional culture and language as part of crew lifestyle and project work. Please see the table below for all open Ancestral Lands positions. Click the 'Apply Here' link to learn more and to apply. ANCESTRAL LANDS OVERVIEW: Types of programming and locations where Ancestral Lands programs operate. PARTNER WITH US: Follow this link for more information about becoming a partner with Conservation Legacy's Ancestral Lands program and what types of projects are possible. CONNECT WITH ANCESTRAL LANDS FACEBOOK AND INSTAGRAM.